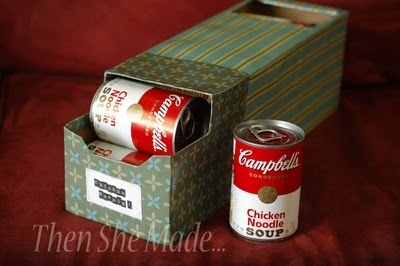 Ok we all know about jewelry boxes. They come in all shapes and sizes. 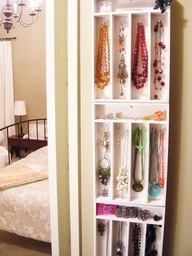 However, today I thought it would be fun to share creative ways to store and display your jewels. I think some things are too pretty to put away in a box and jewelry tops the list. 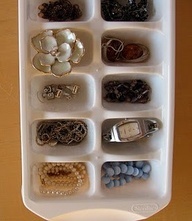 Ice Cube Tray – So smart for little items like rings or bracelets. I probably wouldn’t store necklaces here because they will tangle and create more work than necessary. Cutlery Trays – You can buy cutlery trays in everything from plastic and wire to metal and wood so there is bound to be something that will fit your style. 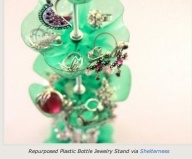 They also tend to be much less expensive than traditional jewelry trays. You can set them on a dresser or counter or hang them on the wall! Trés chic! 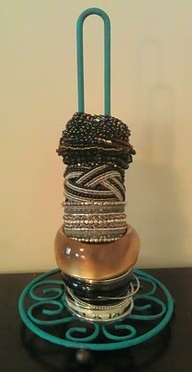 Paper Towel Holder – I can’t think of a cuter option for bracelets than this super duper cute paper towel holder. They come in so many shapes and colors and if you don’t find the exact color you want – spray paint will do the trick! Necklaces – Here are two very cool options for your necklaces. 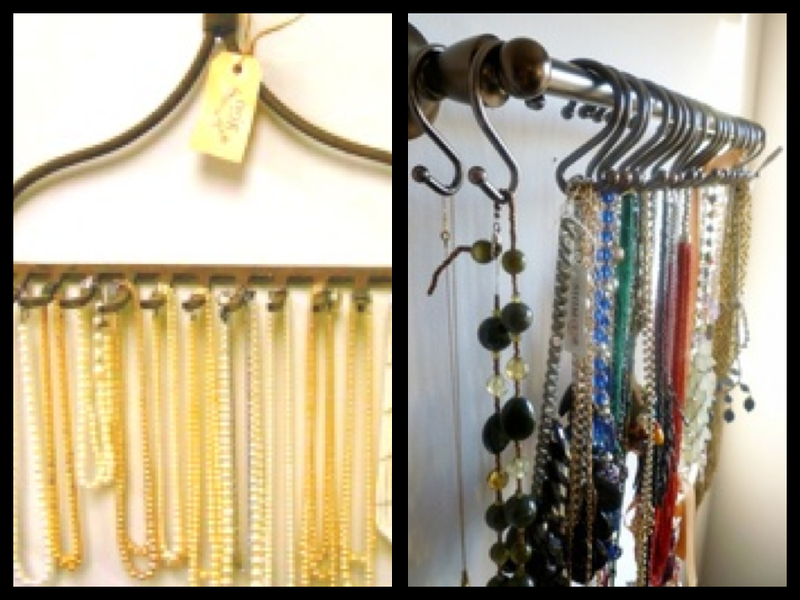 Save yourself the untangling and headaches by hanging your necklaces instead of dropping them into a container or box. The rake is such a cool eco option and the towel rod with shower curtain hooks is easy and inexpensive to copy. Eco Option – I just love this. It’s the bottom on 2 liters cut out on a center pole. Super cute and very eco friendly! Staying with the theme of food, cooking and the kitchen from last week, we are going to organize the fridge today. The fridge is an often overlooked and highly neglected tool we use every single day. How many times do you open your fridge only to quickly grab the item you need ignoring the long overdue leftovers, jars or bottles of dressing in the door that have been there since the beginning of time or the smell that spills out. It doesn’t have to be this way, I promise! 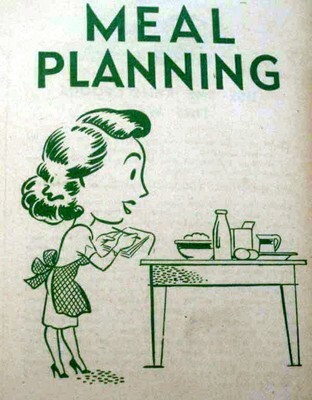 I found a step by step guide on Pinterest via Laurenconrad.com, I adore Pinterest, that is really helpful and intuitive to follow for quick organization and easy maintenance on your fridge. First things first: Clean it out! The first step when organizing anything is to clean it all out. Remove everything from your fridge and throw away expired food and unused condiments as you go. 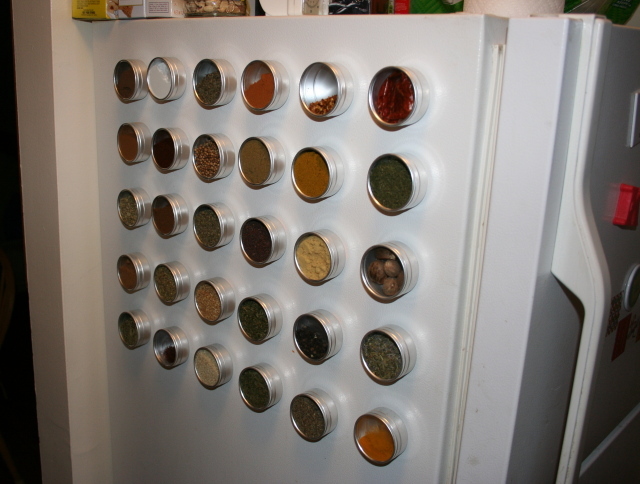 This organizing process should move quickly, so your food won’t be in room temperature for too long. 1. Leftovers: Love ‘em or leave ‘em. The average lifespan of leftovers should be 4 days max, according to Squawkfox. 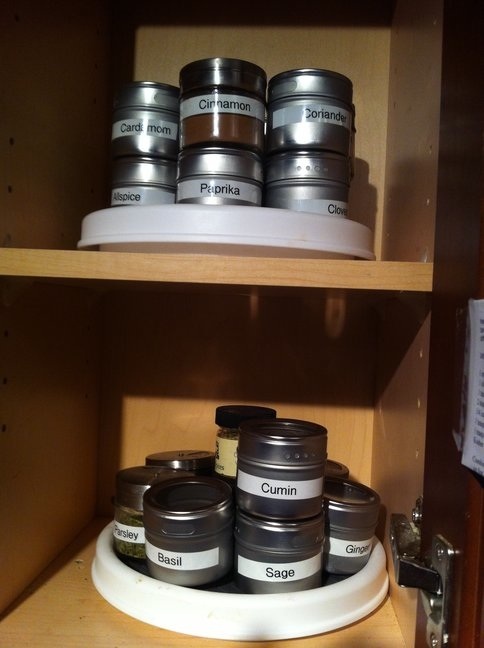 Store them in clear glass containers so you are aware of what meals you can make and how long you have to eat them. 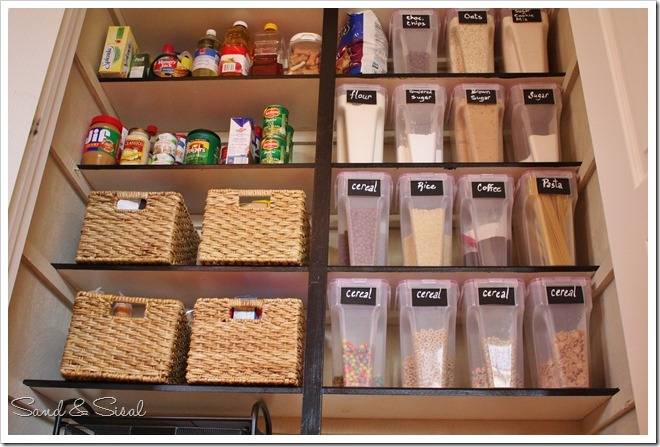 See-through containers will allow you to plan ahead and take visual inventory of what you have. The ideal temperature for a refrigerator is 40°F (5°C) or below. If you go any warmer, you run the risk of growing harmful food bacteria. Any colder, and some of your food may begin to freeze. I have always been told never to place cartons of milk in the fridge door where temperatures are subject to fluctuation. Instead, milk does best in a stable temp zone, like on the middle or top shelf and all the way in the back where it’s coldest. An over-packed fridge is overwhelming, and it can cause your food to spoil faster too. Cool air needs to circulate to keep food cool and prevent it from spoiling prematurely. If you find yourself with a fridge that’s constantly full, try making two smaller grocery runs during the week instead of one huge one. This will also help you avoid buying too much food that goes bad before you are able to eat it. Your produce crispers and deli drawers should be on the correct setting to keep everything as fresh as possible. According to an article from Shine, deli meats do best in the shallow meat drawer, which is slightly colder than the rest of the fridge. Fruit should be stored in its original packaging or a plastic bag in the crisper drawer. Vegetables belong in the drawer with the highest humidity, or the moistest spot in the fridge. Tip: Never put fruits and vegetables with meats in the same drawer. It can lead to contamination and cause the food to spoil. 6. Egg-xactly in the middle. Eggs, like milk, do best in a consistent temperature zone, so store your dozen on the middle shelf. Keep eggs fresh by leaving them in their original container. Placing your raw packaged meats on a top shelf can lead to a contamination disaster if the juices drip. Wrap raw meats thoroughly and securely, then store them on the bottom shelf. Meat, fruit, and veggies expire quickly when they have been chopped, sliced and diced. Keep your foods whole until you’re ready to consume them. 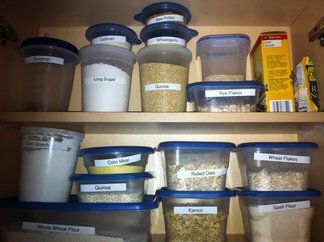 Most people assess what food they have and what food they need before going on a grocery run. 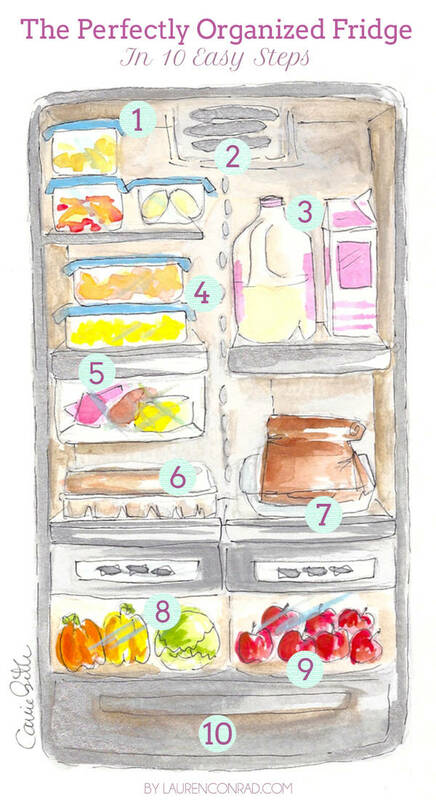 Maximize this helpful strategy by moving older foods hidden in the back of the fridge to the front. This will allow you see what you need to eat up and what you need to buy at the market. Wipe up spills right when they happen to keep your fridge tidy and clean. Putting this off will only leave you with a sticky mess on your shelves and drawers. I hope these fridge facts have inspired you to clean your kitchen this spring. Next week we’re working on the pantry.